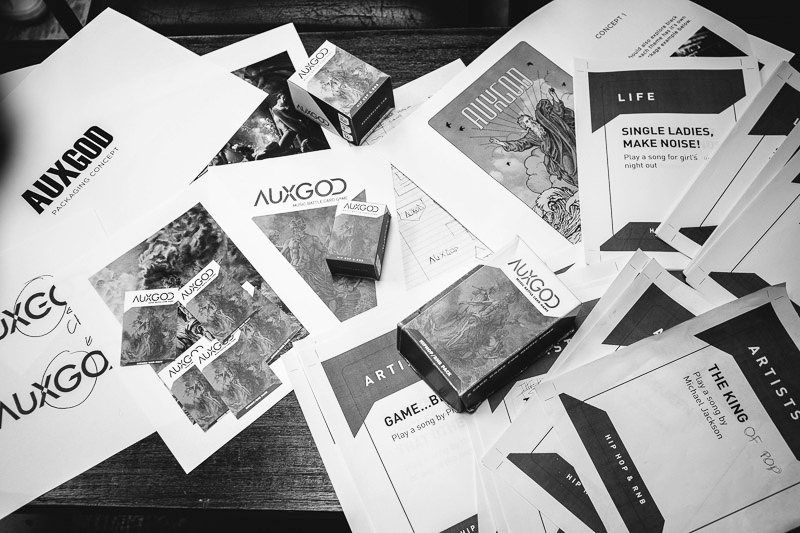 Photographer and founder of AUXGOD, Michael Rousseau began the journey of developing a music battle card game. What began as just a fun night with friends, Michael was inspired to create a game that would bring people together through music. He shares his ups and downs and how he pushes through to make his idea become a reality.